2011 In separate deals with free-agents, the Pirates sign left-handed starter Erik Bedard and outfielder Nate McLouth, who played with the franchise from 2005 to 2009. The Bucs' new southpaw compiled a 5-9 record last season with Seattle and Boston, and the 30-year old Gold Glove flycatcher returns to the Steel City three years after being traded to Atlanta where he hit .229 in 250 games. 1947 Brooklyn acquires infielder Billy Cox and southpaw Preacher Roe from the Pirates, both will play vital roles in the success of the Dodgers during the next decade. The trade, which also includes utility player Gene Mauch, sends hurlers Vic Lombardi and Al Gregg as well as Dixie Walker, a former batting champ who asked to be traded in the spring because he didn't want to play with Jackie Robinson, to Pittsburgh. 1992 Former Pirates outfielder Barry Bonds signs the richest contract in major league history when he agrees to a $43-million, six year deal to play for the Giants. The free agent will not disappoint in San Francisco winning the National League Most Valuable Player award, his third in four years, hitting a career-high .336 batting average to go along with 46 homers and 123 RBIs. 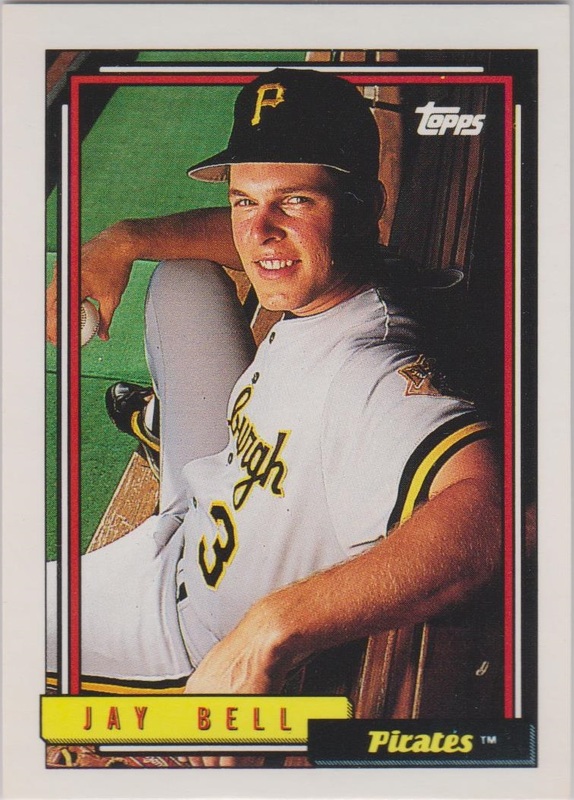 2005 The Pirates send southpaw Dave Williams (10-11, 4.41) to the Reds for Pittsburgh area native Sean Casey. The popular first baseman, who is dubbed ‘The Mayor’ because of his outgoing personality, becomes expendable as Cincinnati seeks pitching to complement its heavy-hitting lineup. 1965 Eleven days shy of his 84th birthday, former Cardinals, Dodgers, and Pirates executive Wesley Branch Rickey, named by ESPN in 1999 as the most influential sports figure of the twentieth century, suffers a heart attack, falling over the podium while beginning his remarks to an audience during his induction into the Missouri Sports Hall of Fame. Rickey, who is responsible for breaking the color barrier in 1947 with the signing of Jackie Robinson and implementing the concept of farm systems for the major leagues, will die three weeks later while in intensive care at Boone County Memorial Hospital. 1992 Carl Barger, former baseball president of the Pittsburgh Pirates and Florida Marlins, dies at age 62. 1919 The National League, spearheaded by the leadership of Pirates owner Barney Dreyfuss, approves the banning of the spitball, allowing just the current spitballers presently throwing the pitch to use it under a "grandfather" clause. A year later the American League will adopt the same rule. 2009 The Pirates sign Bobby Crosby (.231, 22, 64), the 2004 American League Rookie of the Year, to a $1 million, one-year contract. Last season, the 29-year-old versatile infielder played multiple games for the A's at all four infield positions. 1952 Fred Haney is named as the Pirates manager replacing Billy Meyer. The Bucs will finish in last place each season, compiling a dismal 163-299 (.353) record during the new skipper's three-year tenure in Pittsburgh. 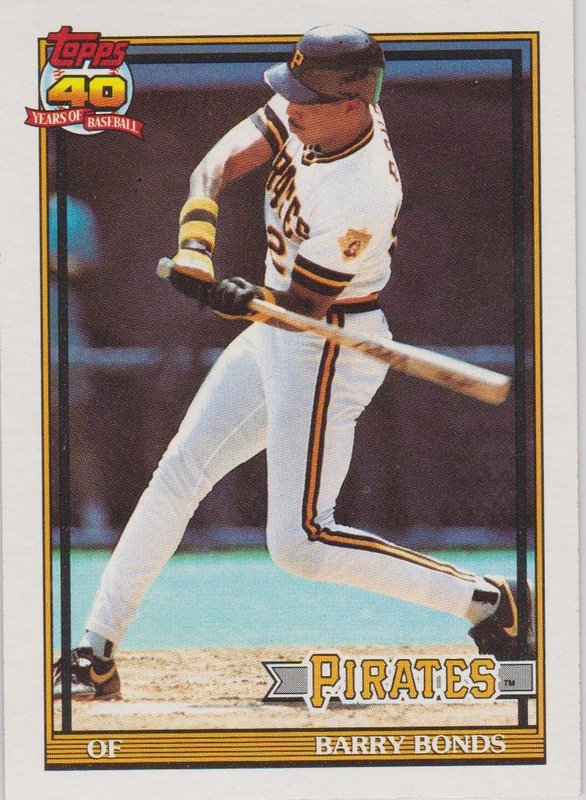 1965 Jay Bell, infielder for the Pirates, is born. 1975 In a busy day of trading, the Yankees acquire pitchers Dock Ellis and Ken Brett, and second baseman Willie Randolph from the Pirates for hurler Doc Medich. In a separate deal with the Angels, the club trades Bobby Bonds for outfielder Mickey Rivers and pitcher Ed Figueroa. 1941 The Dodgers obtain Arky Vaughn from the Pirates for right-hander Luke Hamlin, 1B/OF Jimmy Wasdell and catcher Babe Phelps. The future Hall of Fame infielder, who will have his stint in Brooklyn interrupted by WWII, plays four seasons for the club compiling a .291 batting average. 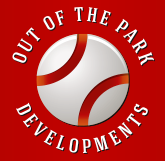 club during the winter meetings, to a two-year deal worth $4 million. The versatile infielder played all four infield positions last season while compiling a career-high .290 batting average with the Rangers. 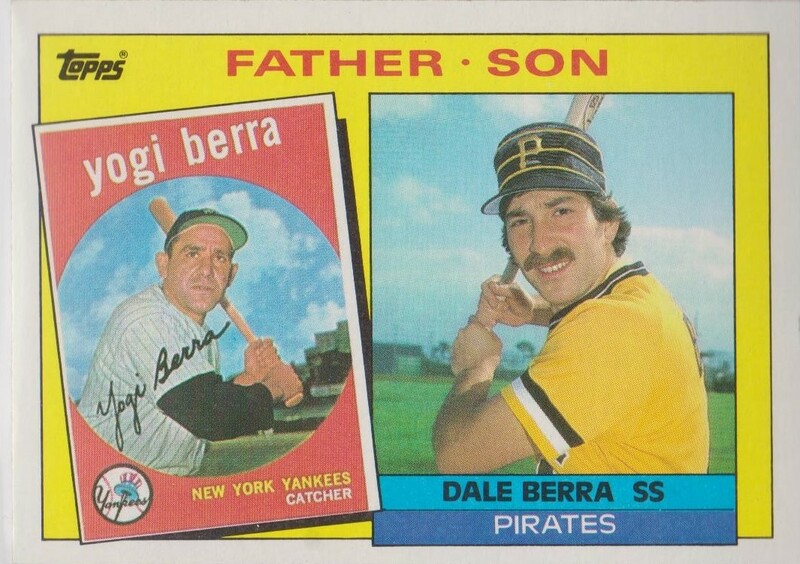 1956 Dale Berra, son of Yogi Berra and an infielder for the Pirates and Yankees, is born.